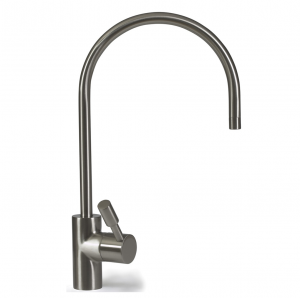 There are many types of kitchen taps, but only a few are able to combine the elegance and functionality boasted by Franke kitchen taps. 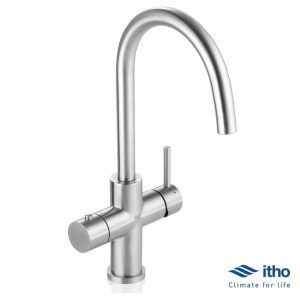 Franke Filterflow kitchen taps are the flagship example of quality 3-way triflow taps that many kitchen tap manufacturers can only aspire to become. Viewed as pioneers of multi-tasking kitchen taps, Franke have set the standards for stylish taps with advanced ceramic water filtration delivered by the Franke FilterFlow family. 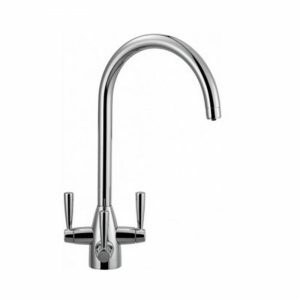 The Franke Doric Chrome 3 Way Filterflow Tap bears all the quality characteristics of a top-of-the-line triflow kitchen tap that delivers hot, cold and filtered water in an effortless manner. If you’re tired of waiting for the good old kettle to boil while preparing a brew, boiling water tap systems solve this issue by delivering steaming hot water instantly. While some models augment your existing hot and cold water dispensing tap, other models deliver hot, cold and boiling water from a single tap system. 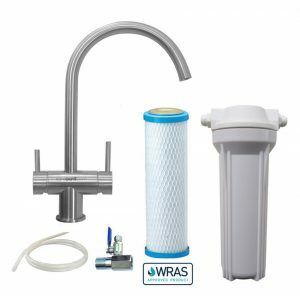 These 3-in-1 taps can also be hooked up to an under-sink water filter if you need access to filtered water on tap. 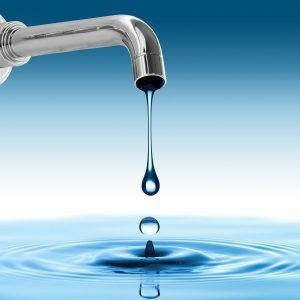 How do boiling water tap systems work, what are their main features and which are some of the major benefits of having access to steaming hot water in an instance?